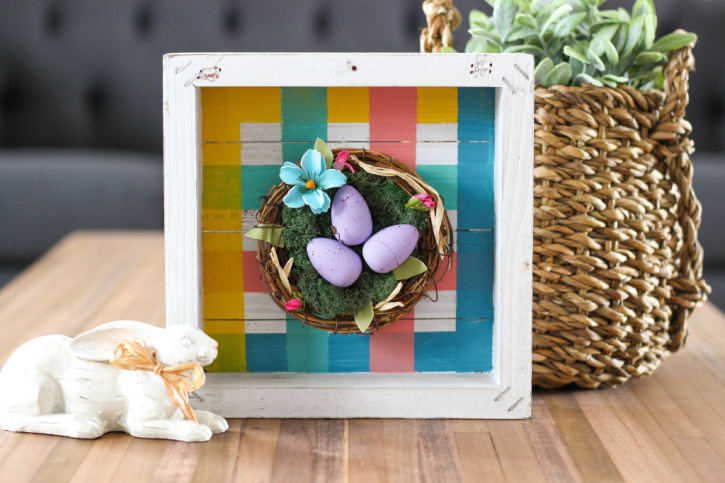 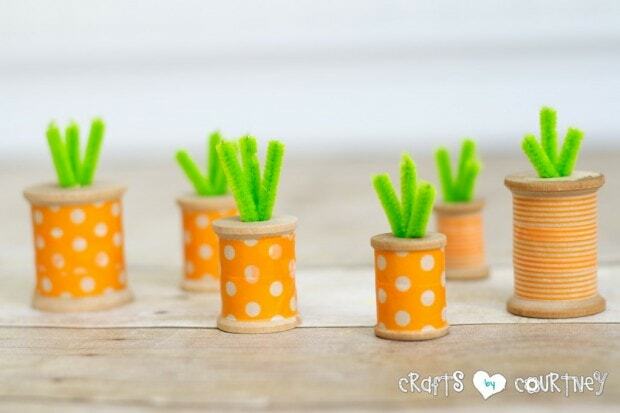 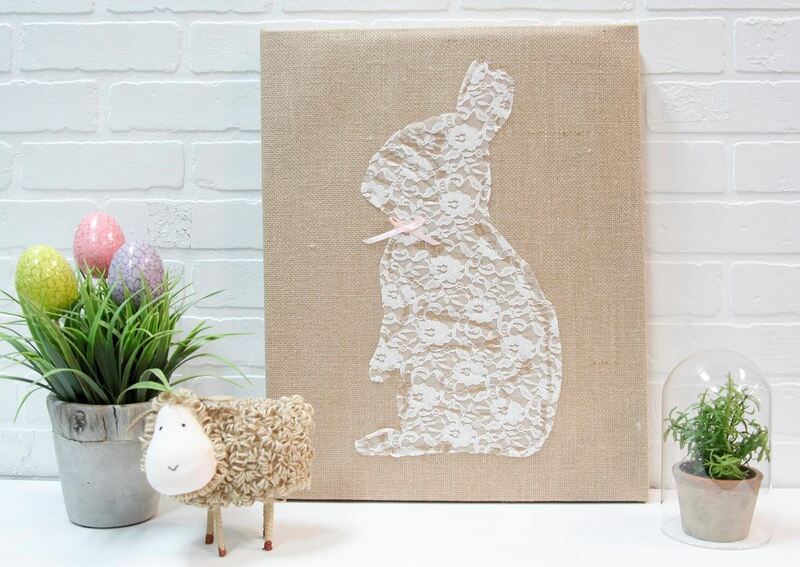 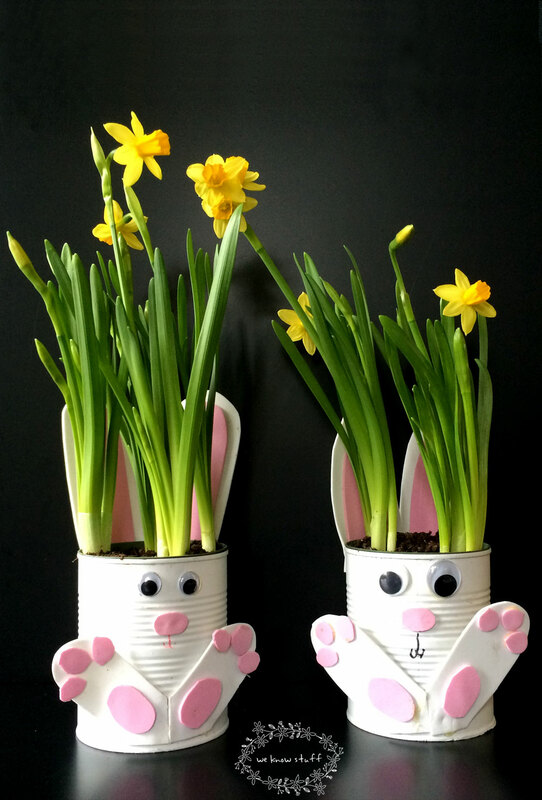 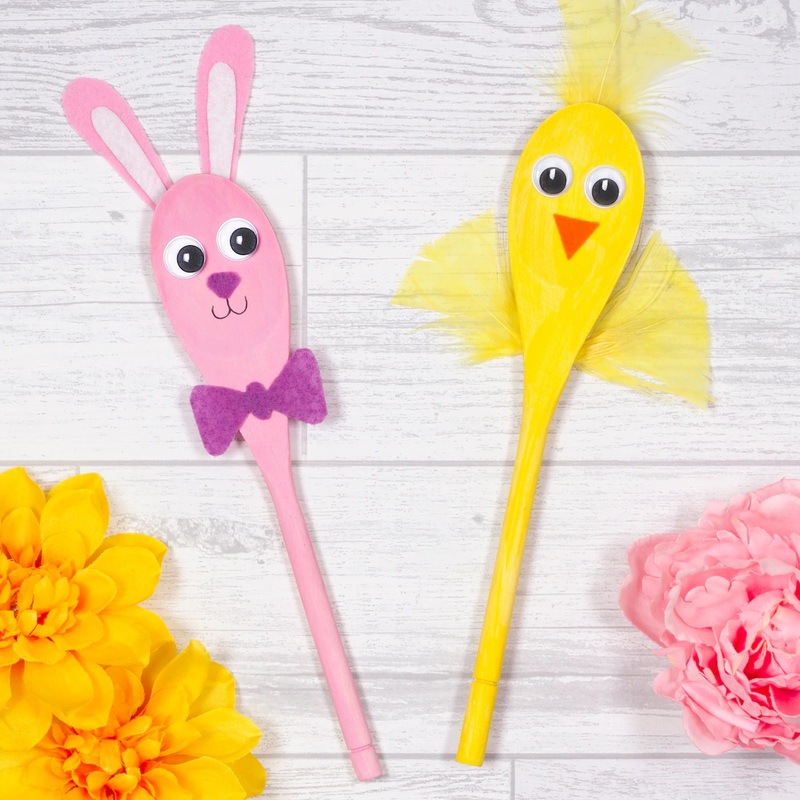 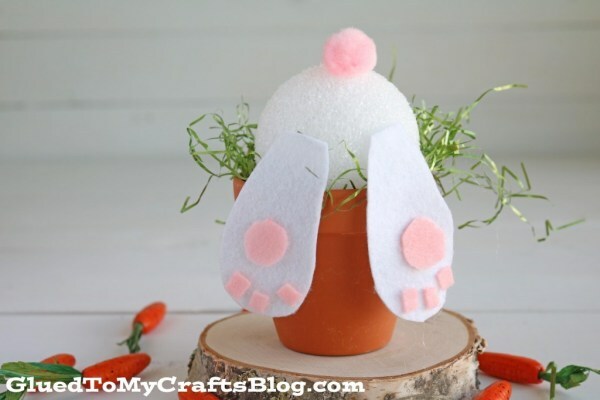 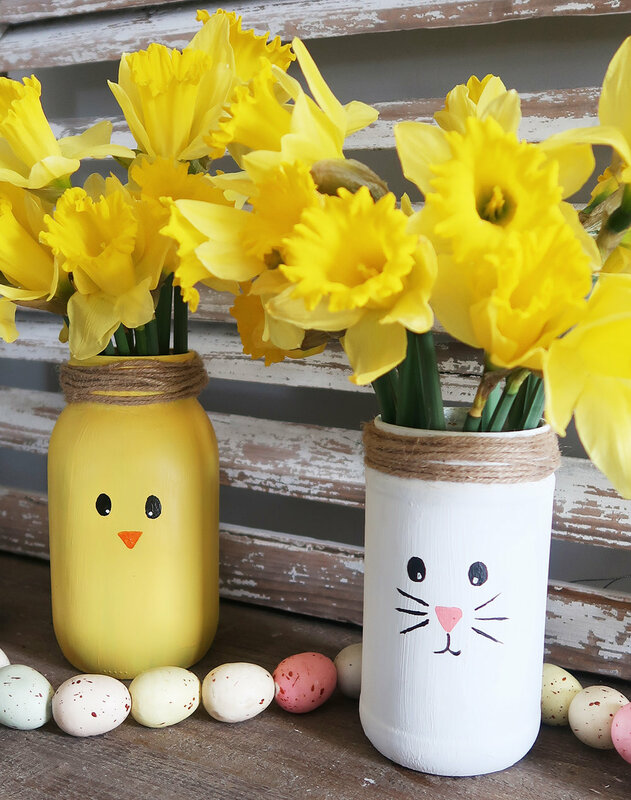 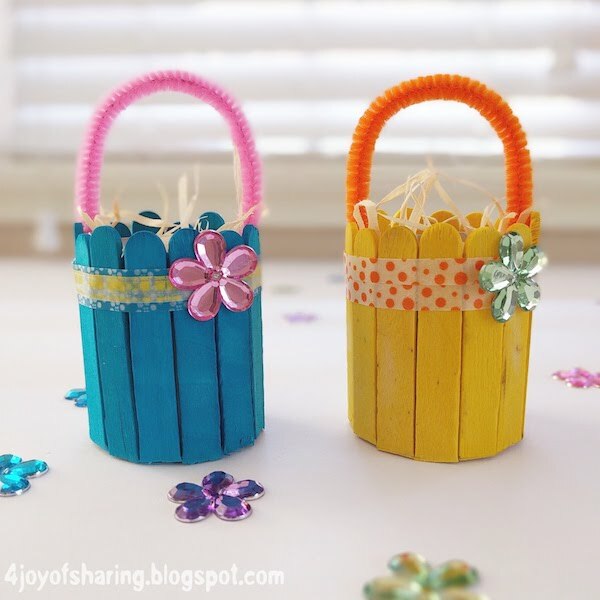 Spring is almost here and that means it’s time for Easter crafts! 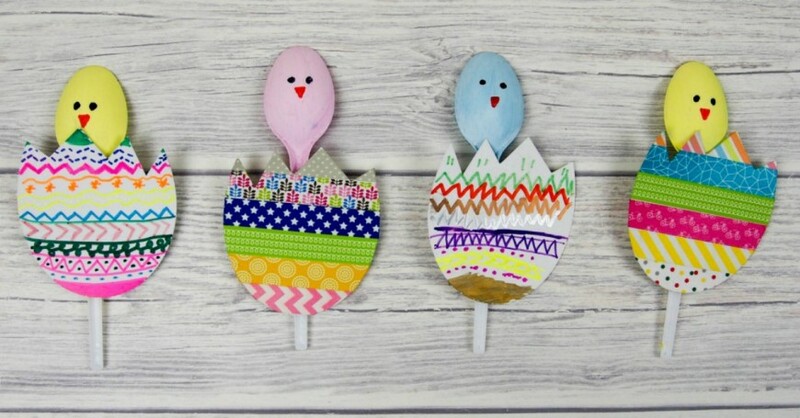 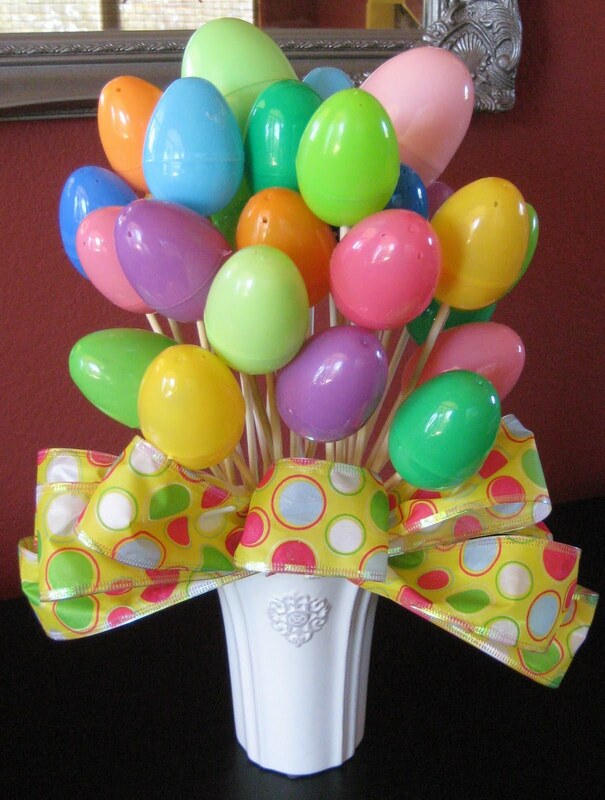 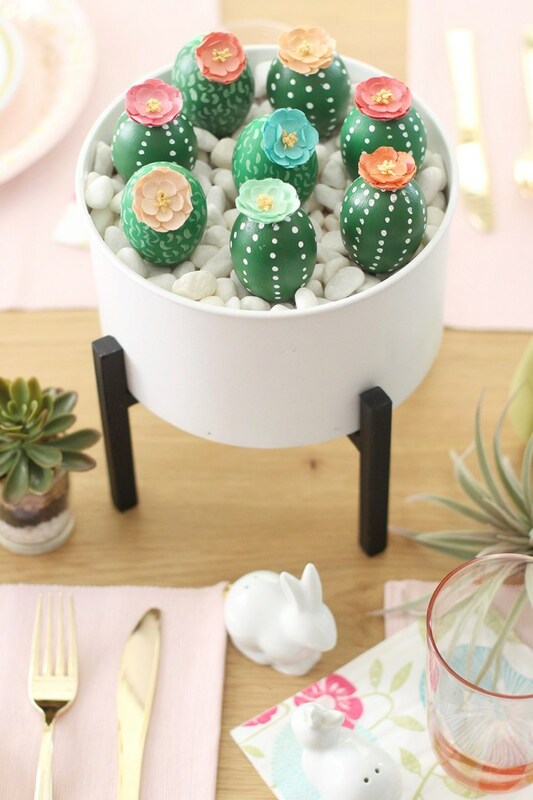 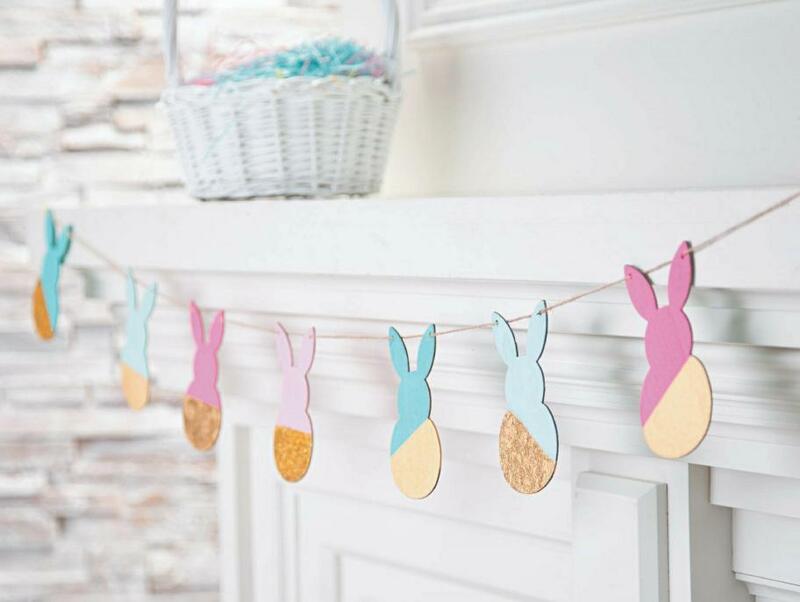 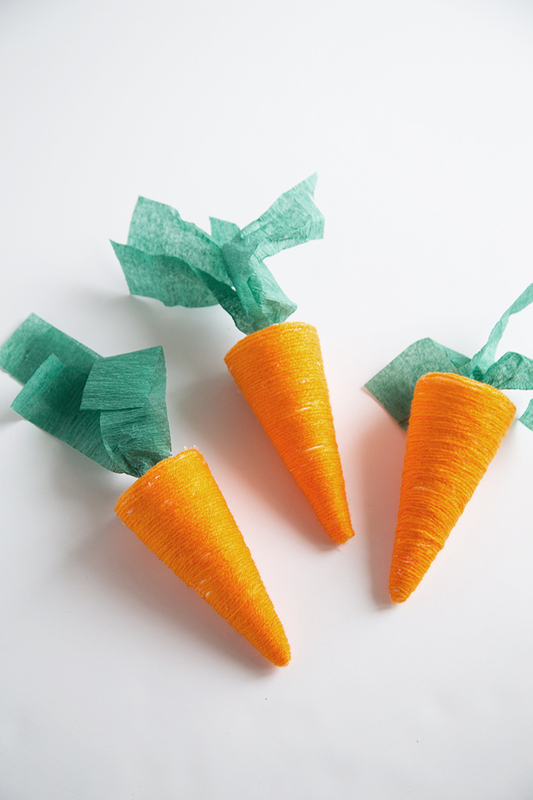 Here are 18 Easter crafts that are super cute to make. 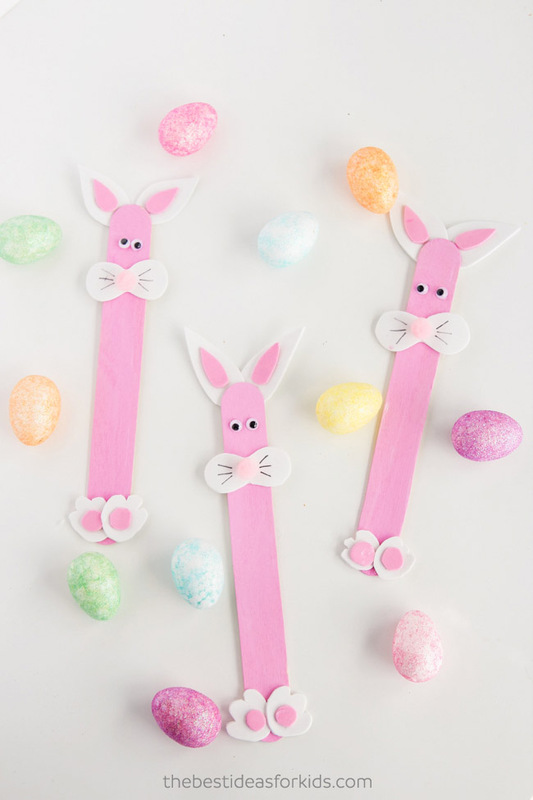 You can make them for yourself, for your kids Easter baskets or for other friends and family. 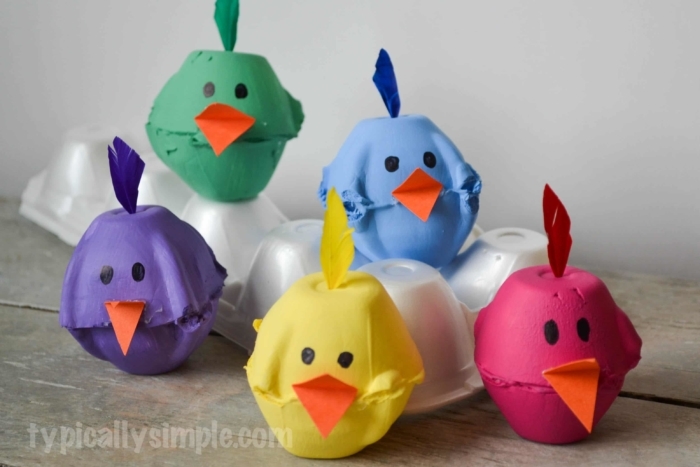 Some are so simple that kids are able to make them on their own. 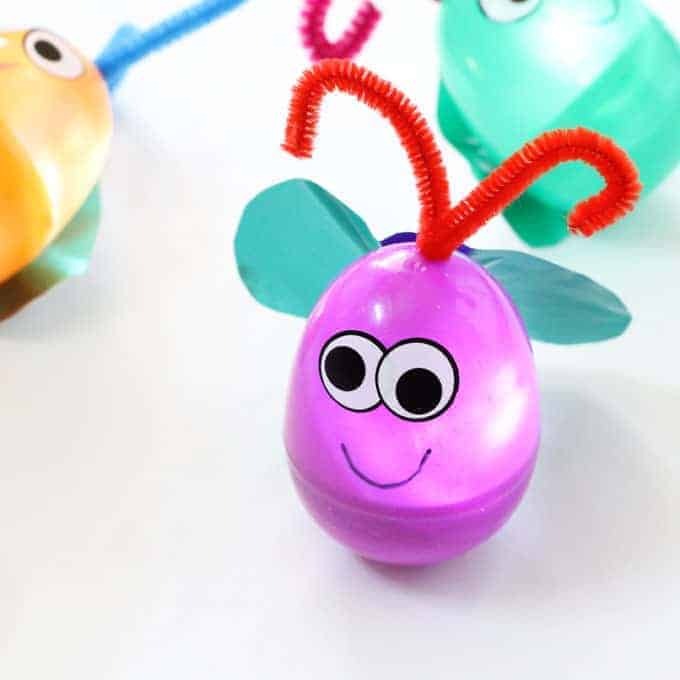 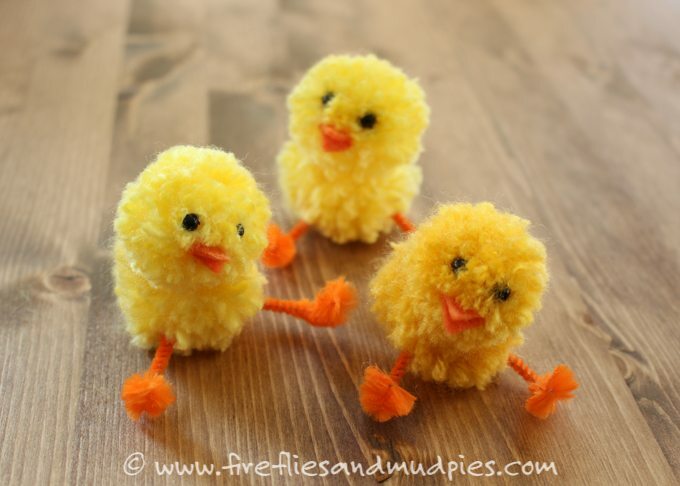 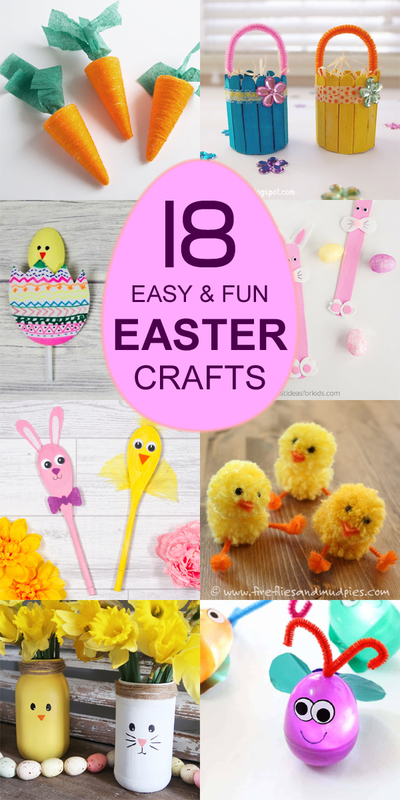 If you enjoyed these Easter crafts, please share this post with others or pin it for later.